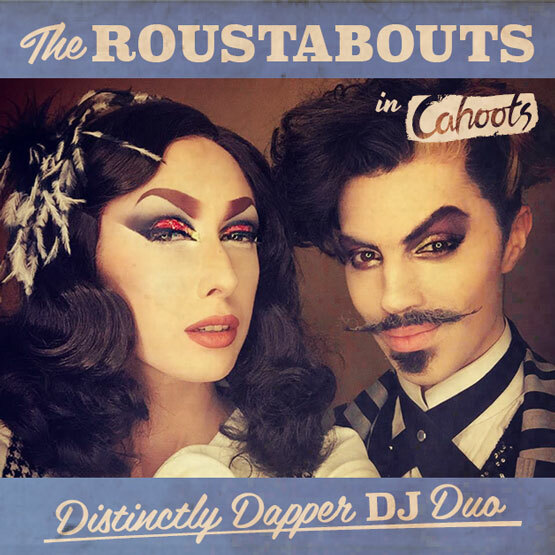 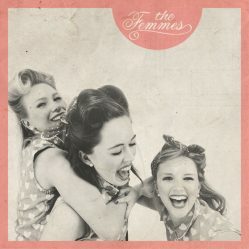 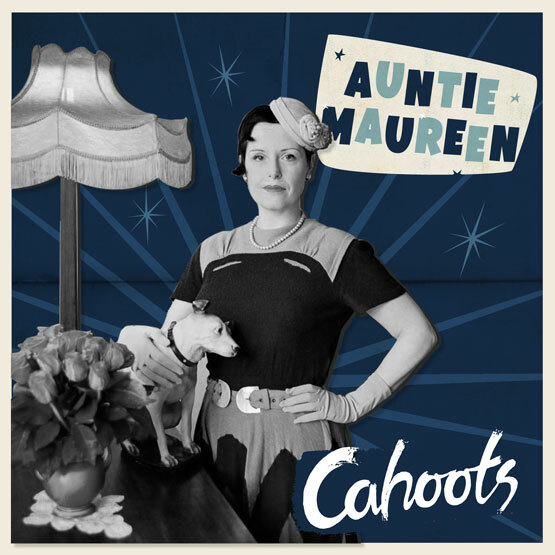 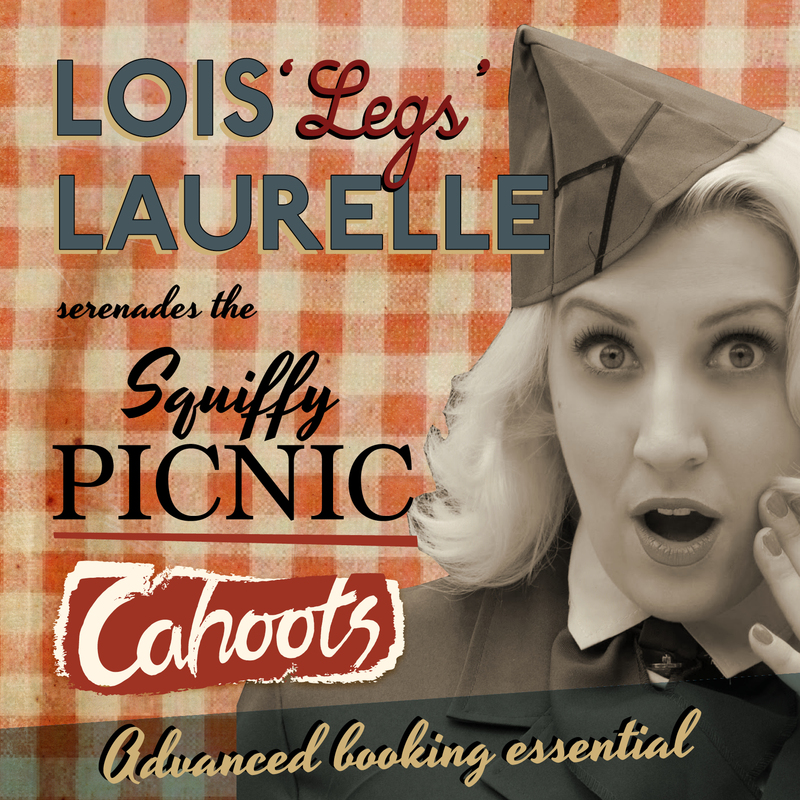 Venture on down to the station and discover the weekend secret of Cahoots! 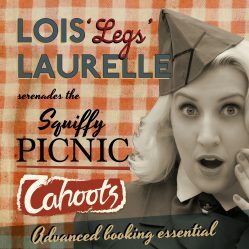 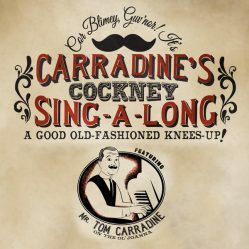 Accompanied by Lois 'Legs' Laurelle, get ready for spiffing live entertainment whilst you relish your Squiffy Picnic hamper full to the brim with your favourite festive sarnies and picnic treats! 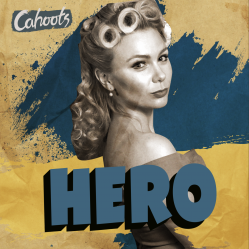 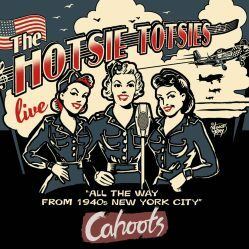 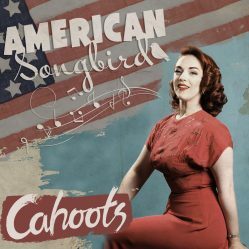 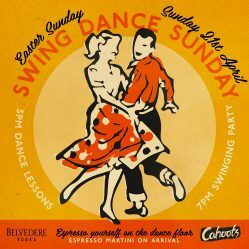 Every Saturday at Cahoots from 1pm to 3:30pm.